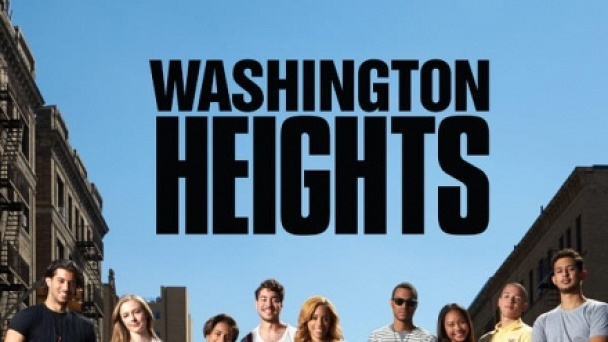 Washington Heights :: Show Information :: RabbitTV GO! Follows a group of best friends living, working and playing in the gritty, diverse New York neighborhood of Washington Heights. Though fiercely proud of where they come from, the show charts the triumphs and pitfalls as the cast struggle to push past the confines of their upbringing in order to carve out bright futures for themselves. Despite the obstacles that threaten to stand in the way of their respective pursuits (professional baseball, hip hop artist, spoken-word poet), they always have each others backs. The Heights is a celebration of friendship, neighborhood pride, and making your way in life while having a good time along the way.